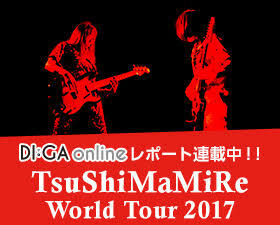 TsushiMaMiRe's first tour in Europe Dec. 2016!!! We go to Europe in December! This is our first tour in Europe! Please come to see us and tell your friends in Europe!